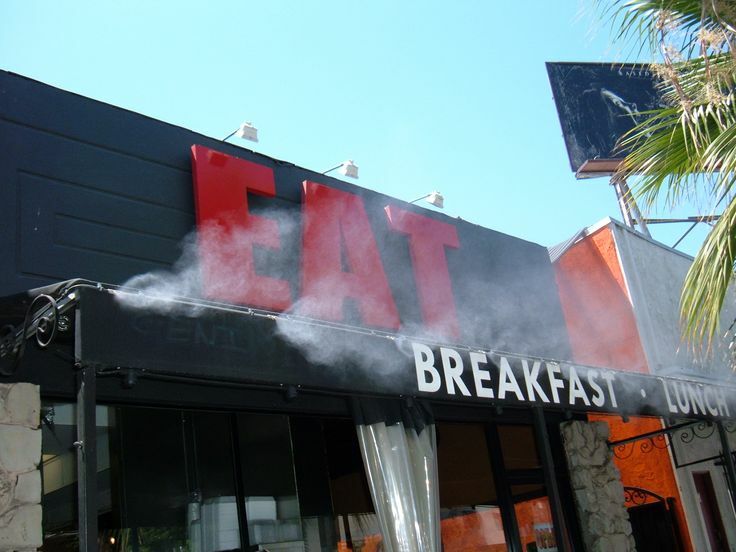 We custom design every outdoor cooling system to meet your specific mist cooling needs. 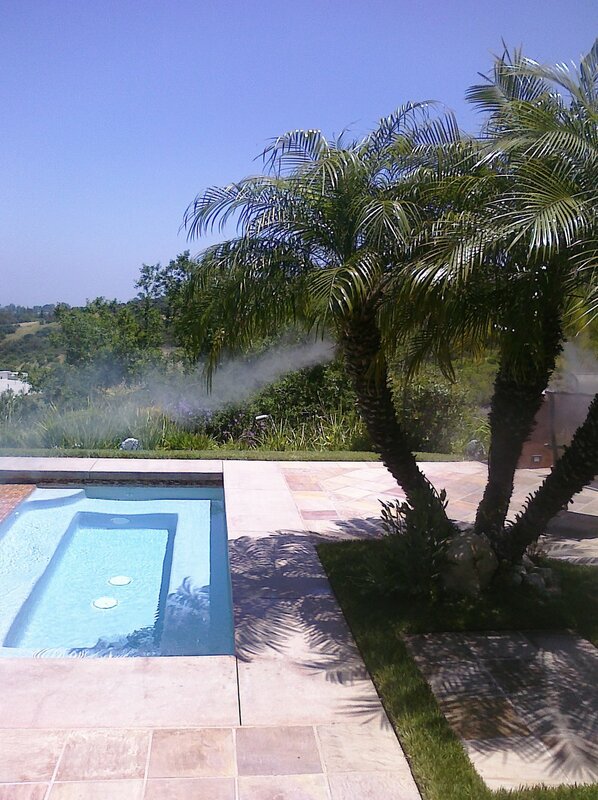 Pressurized mist at an affordable price. Our mid pressure system uses a 160psi pump to atomize the water droplets coming out of the mist nozzles into a much finer spray than our low pressure system. This results in greater cooling efficiency. Depending on your climate you may or may not experience some residual moisture. The best mist available on the market today. The Cloudburst 1000 psi series of pumps are the industry standard. Whether you're cooling your backyard or a hotel pool, we have the right equipment for the job. Elegant Mist is also proud to offer our push-lock stainless steel mist cooling kits for the do-it-yourselfer. Combining the durability of commercial grade stainless steel with the ease of installation of our low pressure system. It's the best of both worlds. Let us customize a mist cooling system for your home or business.